 Enhances bodily functions, especially elimination. 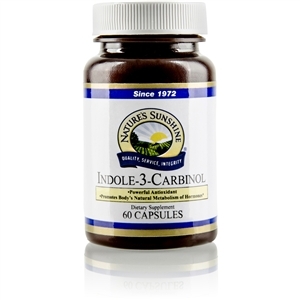  Helps the body normalize cholesterol levels. 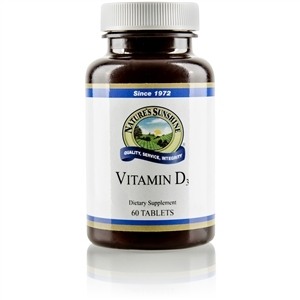  Provides a meal that is easily absorbed and metabolized into energy. 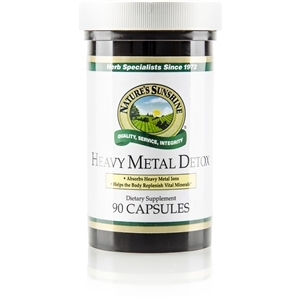  Contains a full array of nutrients the body needs from grains. 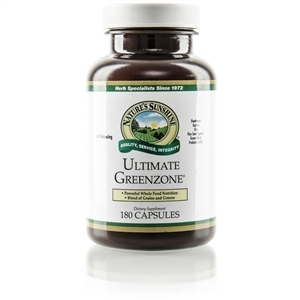 Ultimate GreenZone [Vital Nutrition]. Ultimate GreenZone features protein-rich grains such as quinoa, amaranth seeds, brown rice, millet and spirulina, as well as the ancient Aztec seed chia (Salvia hispanica) that provides unsaturated omega-3 and omega-6 fatty acids. It also contains nutrient-rich greens such as kale, broccoli, alfalfa, chlorophyll, artichoke, asparagus, parsley, spinach and chlorella "plus carrots, beets, acerola fruit, lemon bioflavonoids and flax hull lignans to help supplement and alkalize the diet. 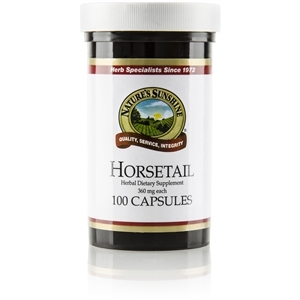 Each serving provides 1 gram of a proprietary prebiotic fiber blend (scFOS) that helps feed the body's friendly bacteria, plus enzymes to support digestion. Ultimate GreenZone is now gluten-free and tastes better than before. For Powder: Mix 1 heaping scoop in 8 oz. of water or juice. 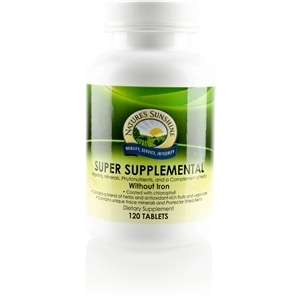 For Capsules: Take four capsules three or four times daily with a meal.